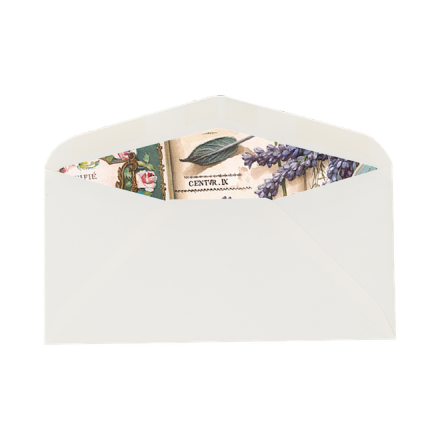 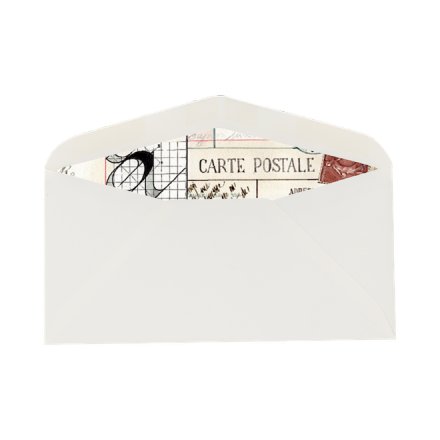 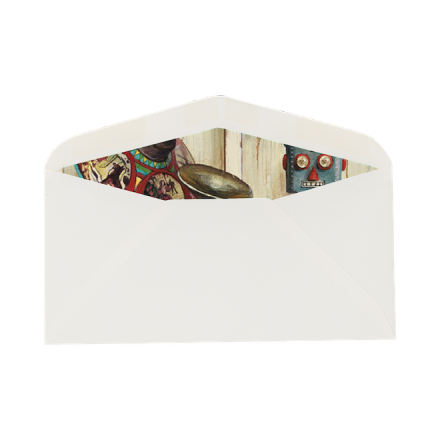 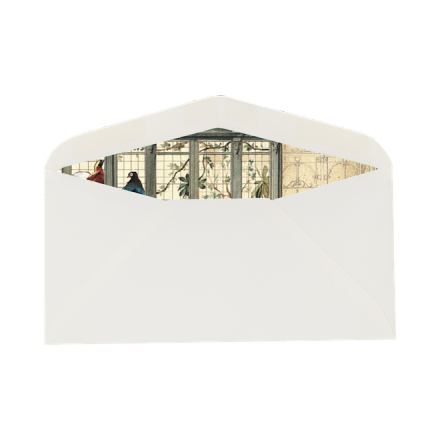 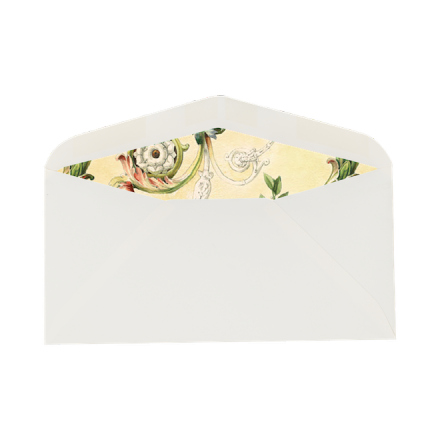 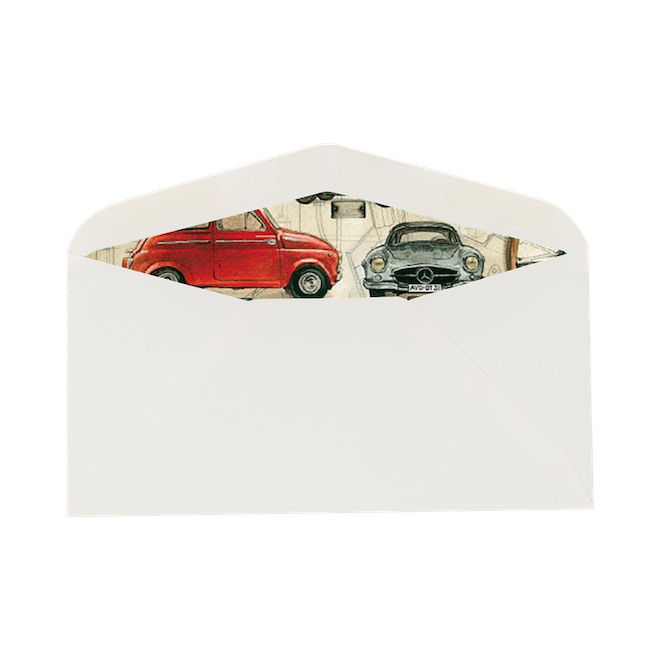 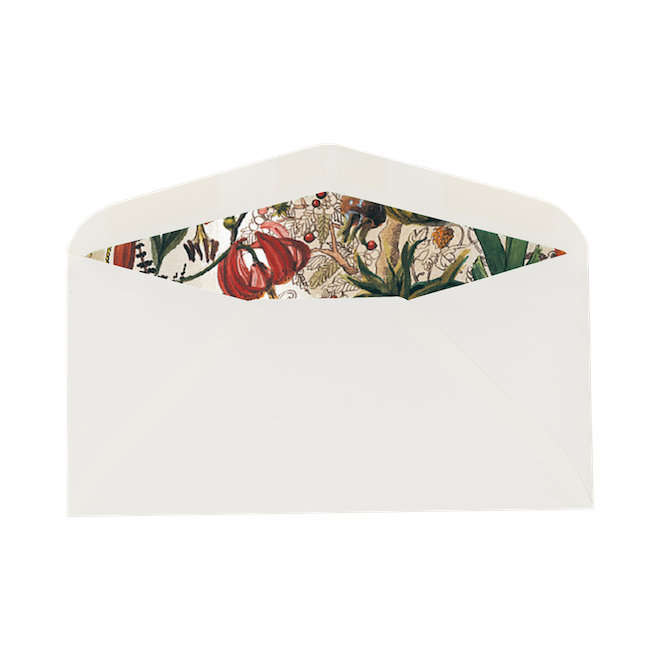 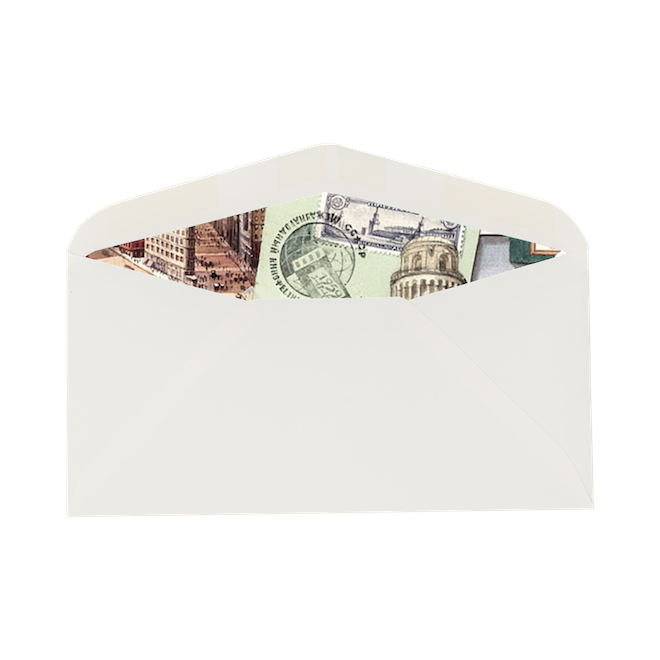 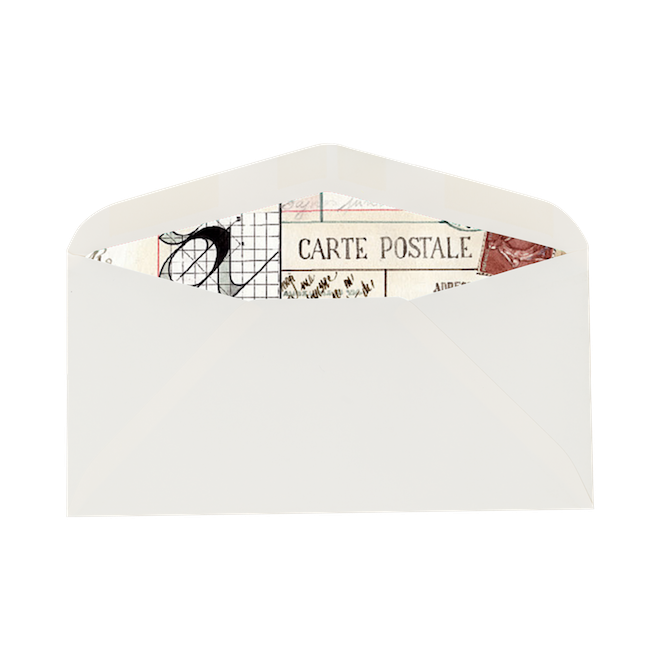 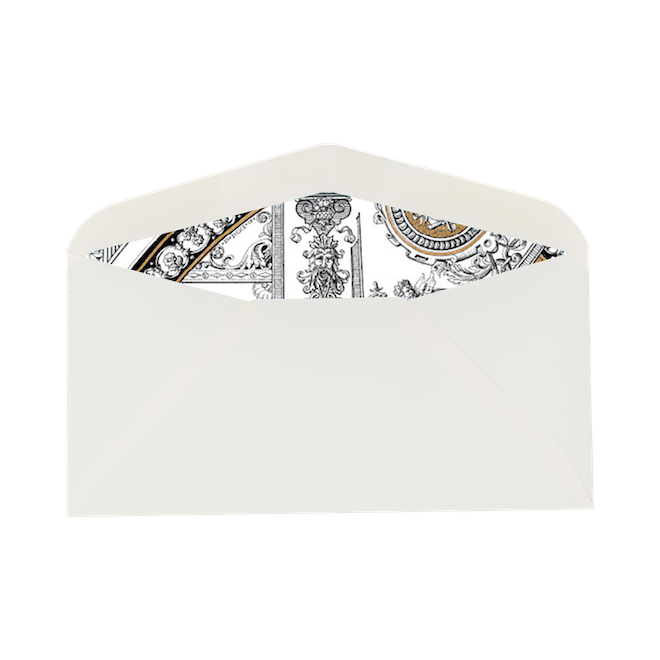 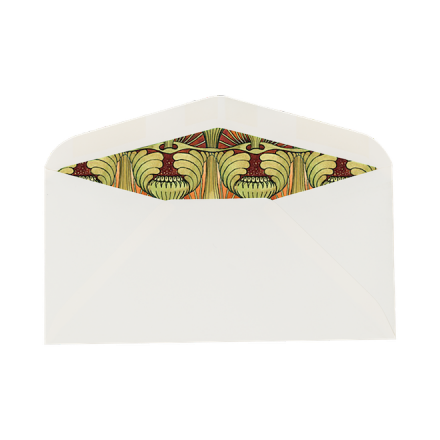 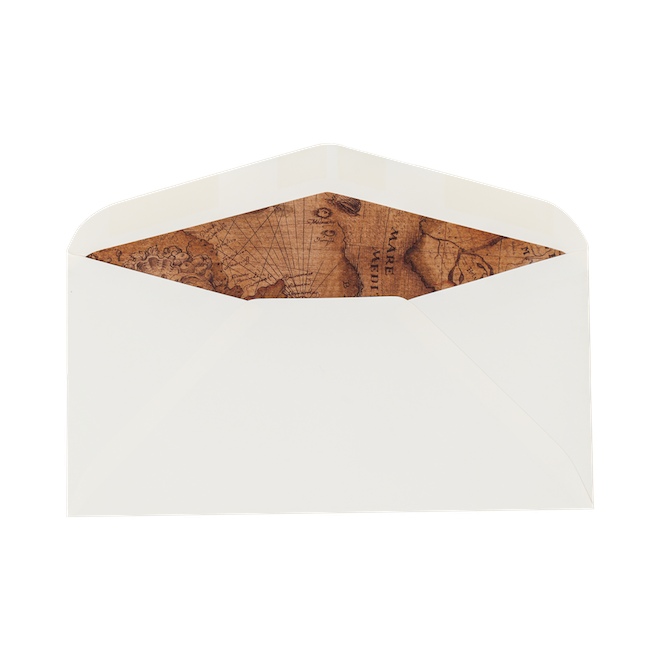 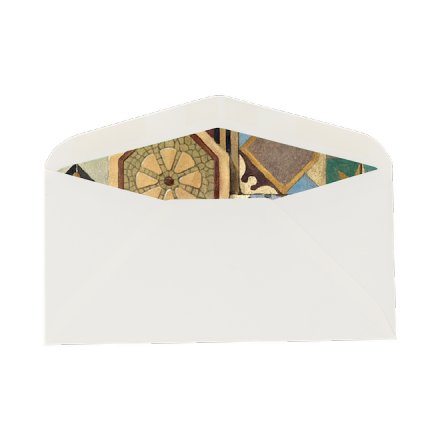 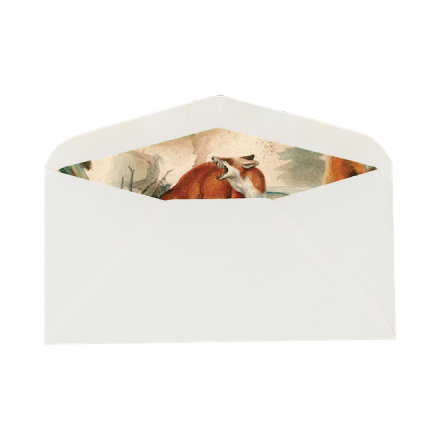 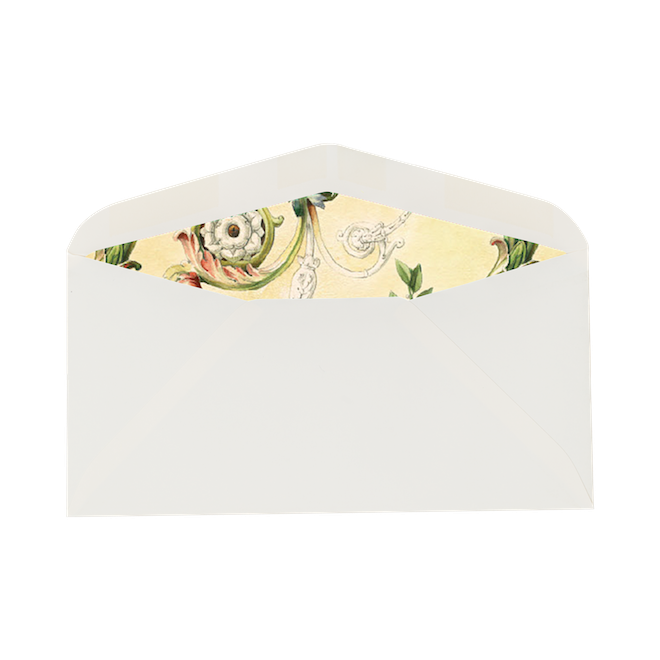 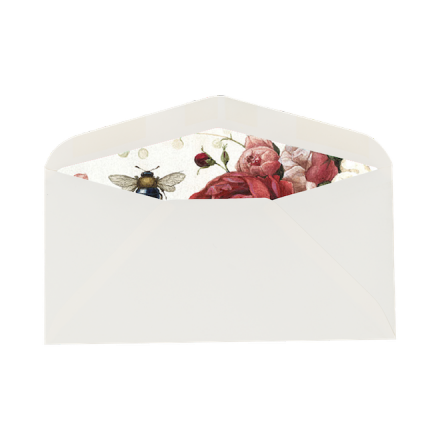 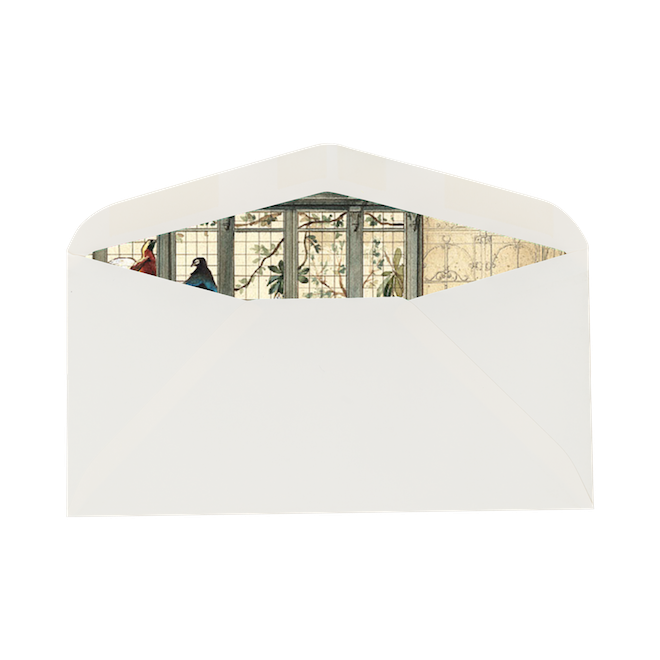 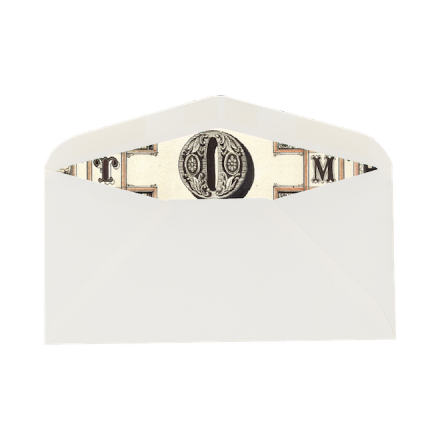 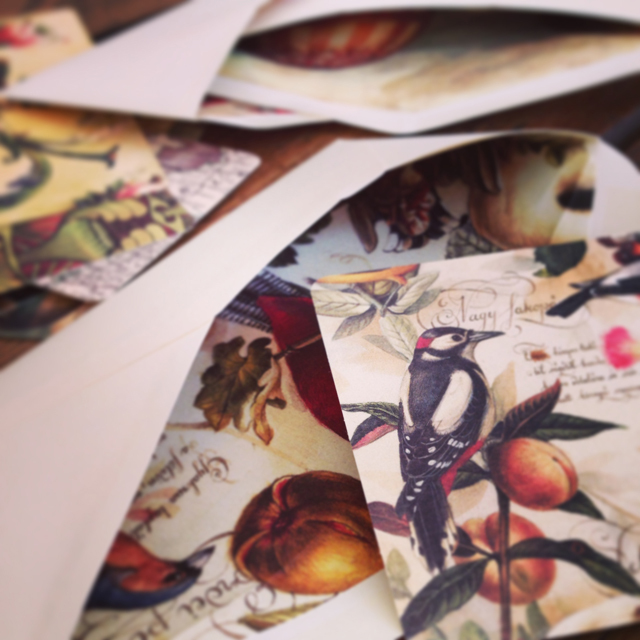 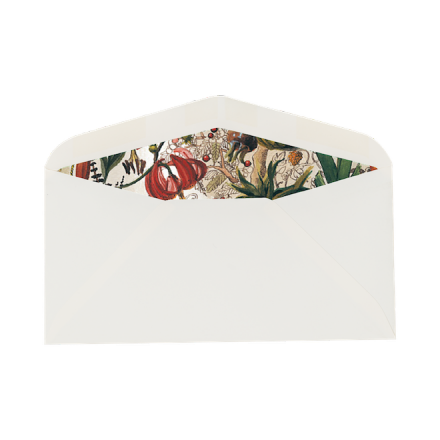 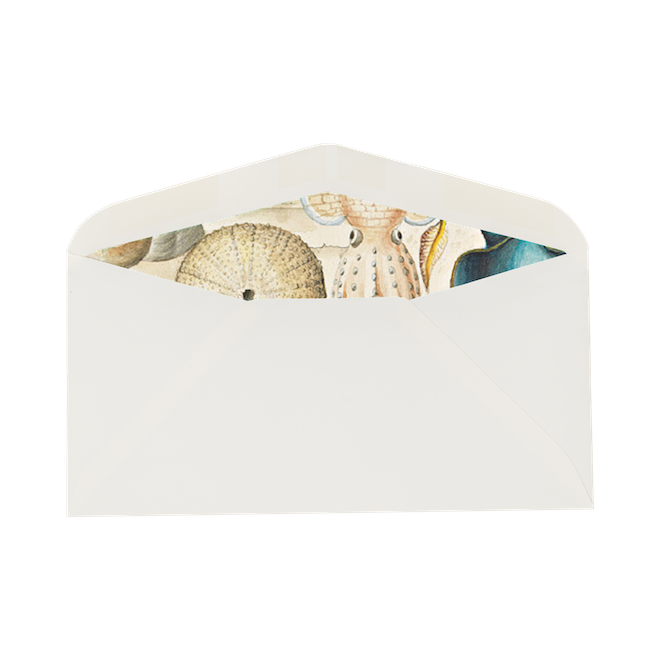 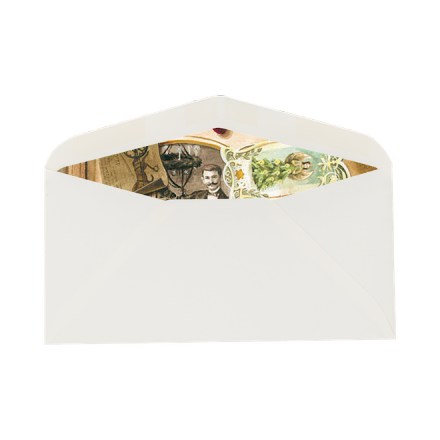 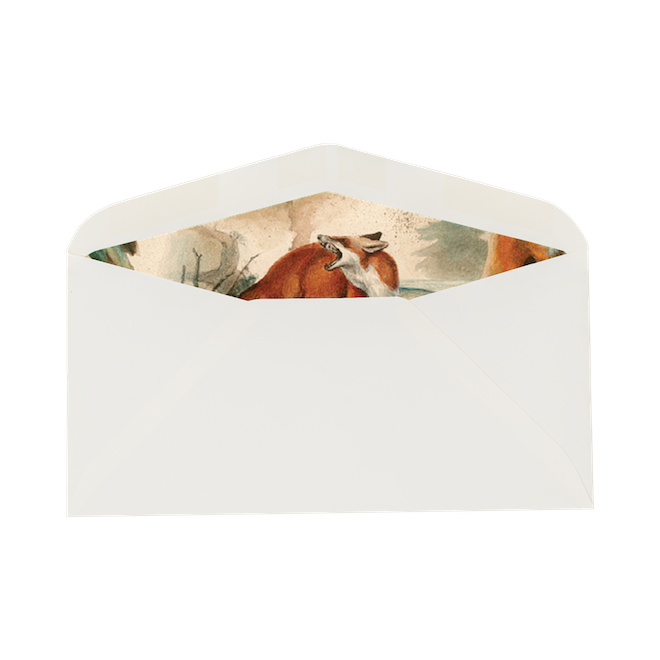 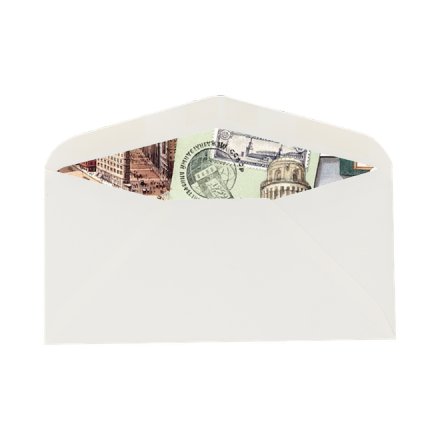 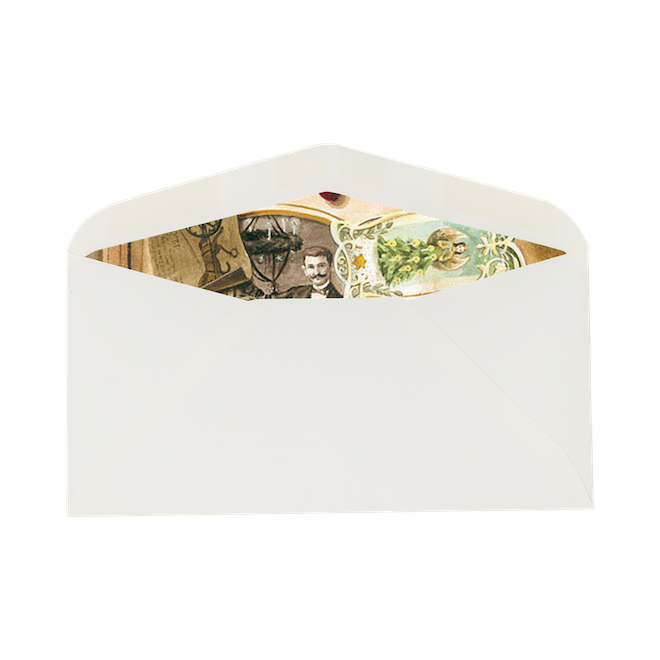 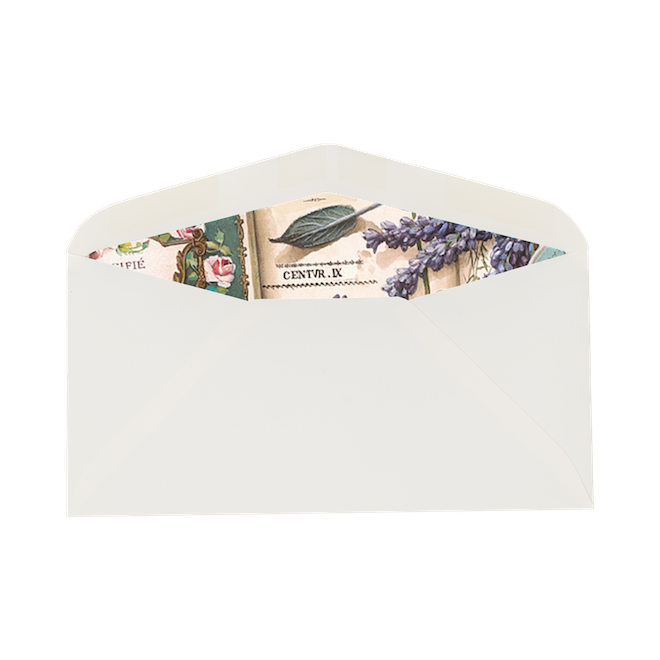 Bomo Art Patterned Envelopes are one of the freshest fruit of our passion for papers. 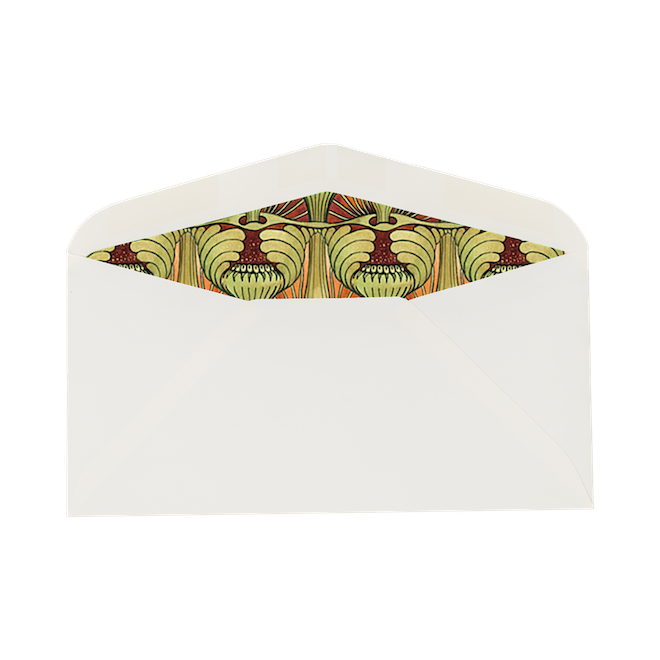 The favourite Bomo designs have been selected for these patterned envelopes. 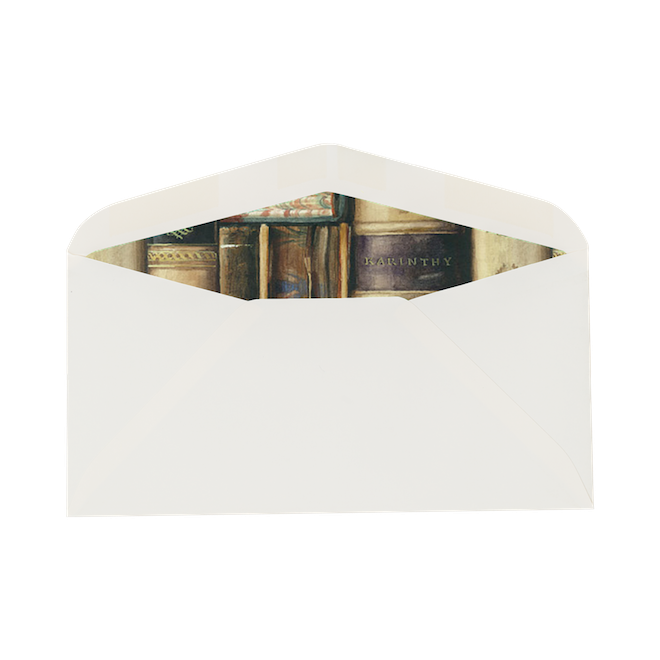 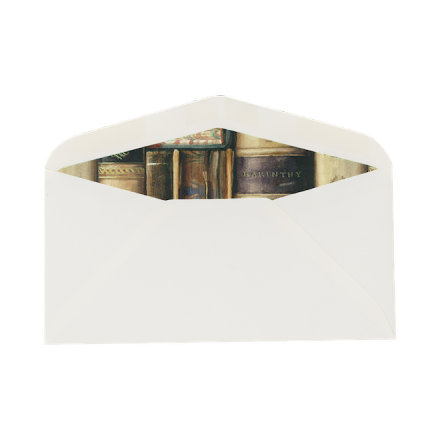 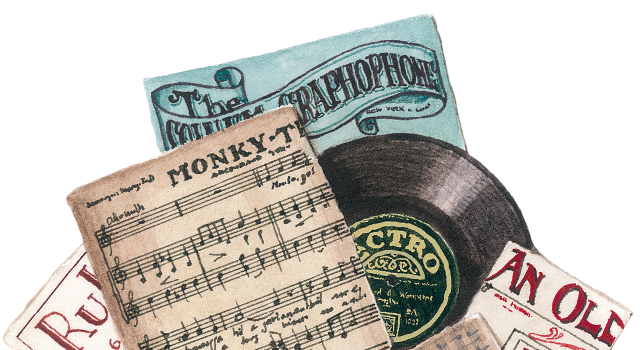 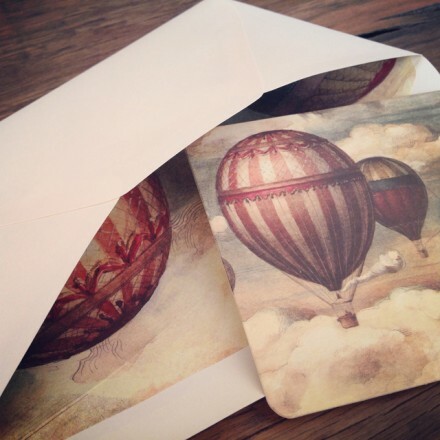 They are perfectly matching our postcards and are also amazing with letter papers. 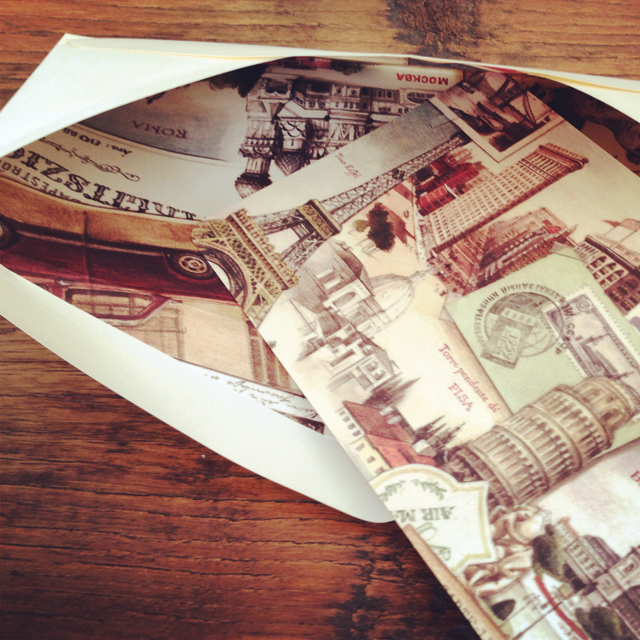 Celebrate the act of sending messages with these amazing papercrafts.